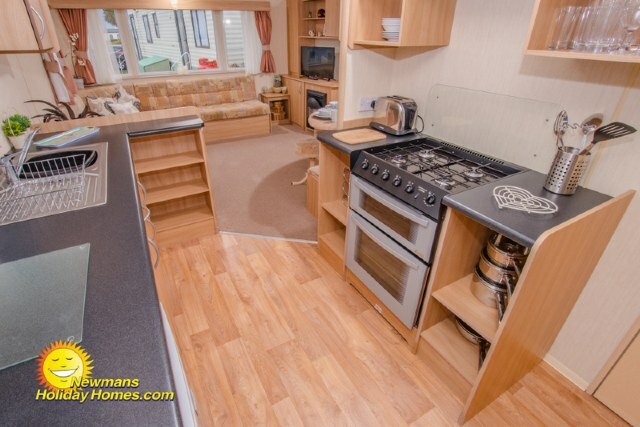 2 bedroom 6 berth 10 x 28ft Atlas Mirage. 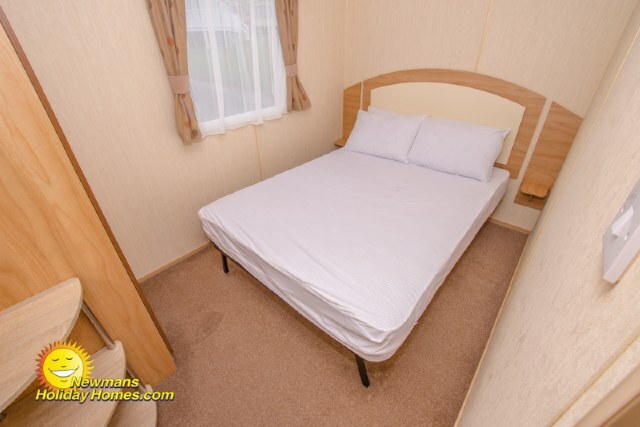 Key features: Easy reach of main amenities and beach, open plan lounge, double size master bedroom, single glazed, flat screen TV and DVD, family shower room, maximum 6 guests. 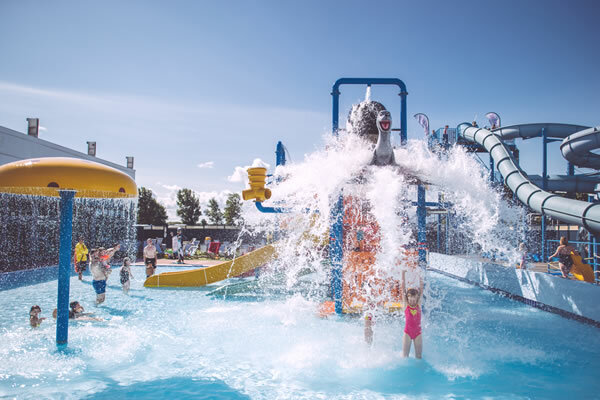 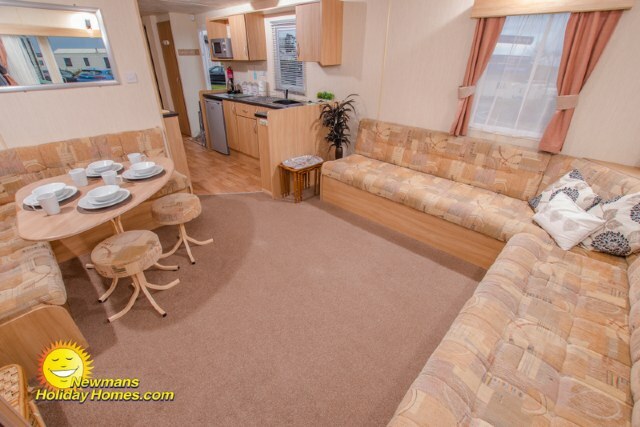 EL49 a spacious ABI Horizon 36’ x 12’ wide Deluxe 3-bedroom 8 berth holiday home in a good location within easy reach of the amenities, double shower, 2 x toilets, open plan living with modern and well-equipped kitchen. 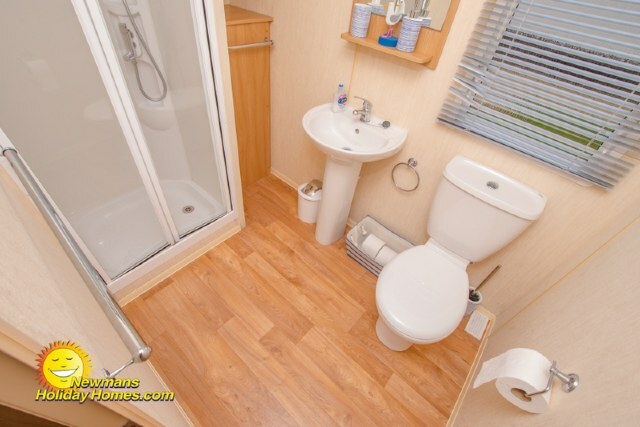 CW53 is a modern and spacious 12’ wide Willerby Salsa 8 berth holiday home. 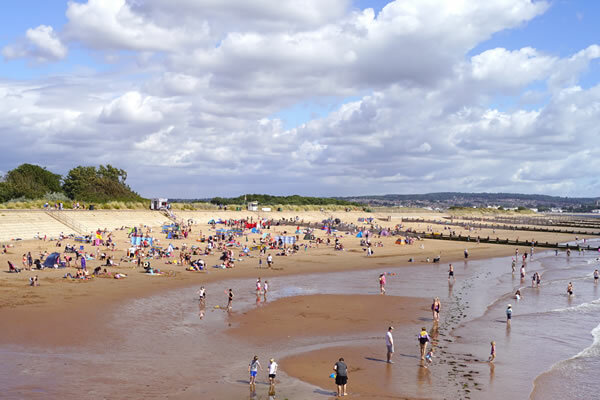 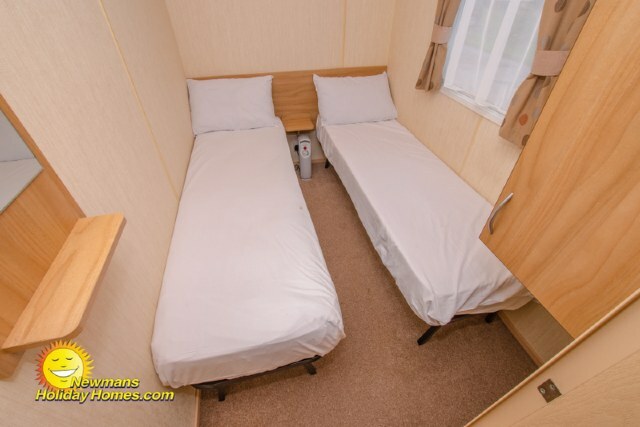 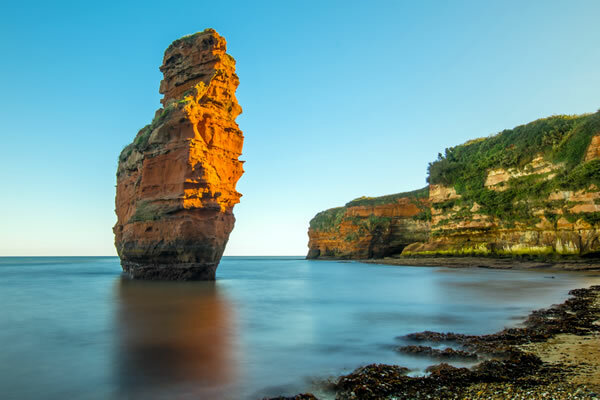 The unit benefits from double glazing, ample seating in the lounge, additional hot air heating in the bedrooms, gas fire, 2 toilets, modern kitchen with fridge freezer, patio area and great location close to the beach. 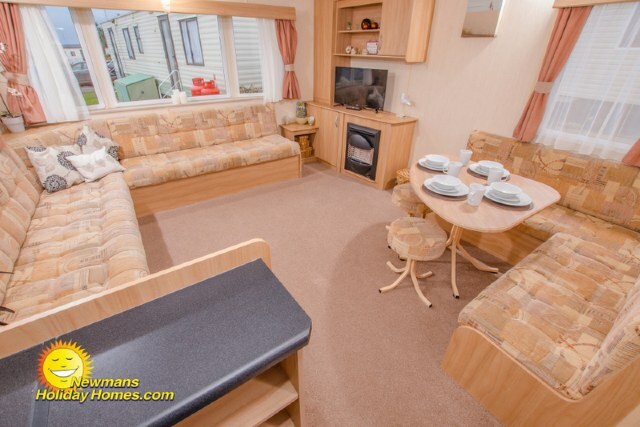 3-bedroom, 8 berth, 12 x 38ft ABI Horizon Key Features: Veranda, 32” TV, dog friendly, undercounter fridge with freezer box, double glazing, gas fire in the lounge, maximum 8 guests. 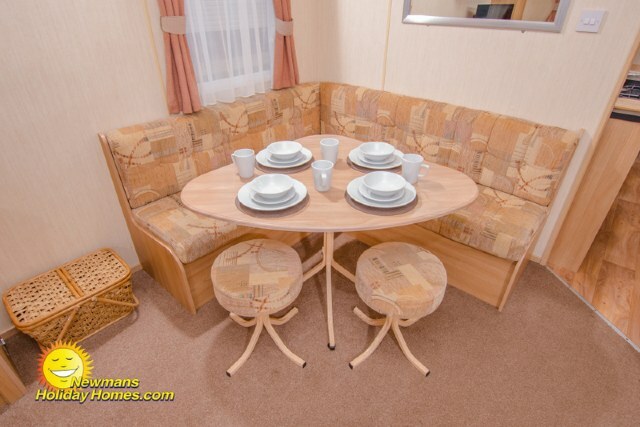 EL109; a well-designed 12’ wide 8 berth holiday home benefiting from comfortable lounge with fixed seating, LCD TV, fully equipped kitchen with under counter fridge, double bedroom and two twin rooms, close by parking and within easy reach of the main amenities and beach. 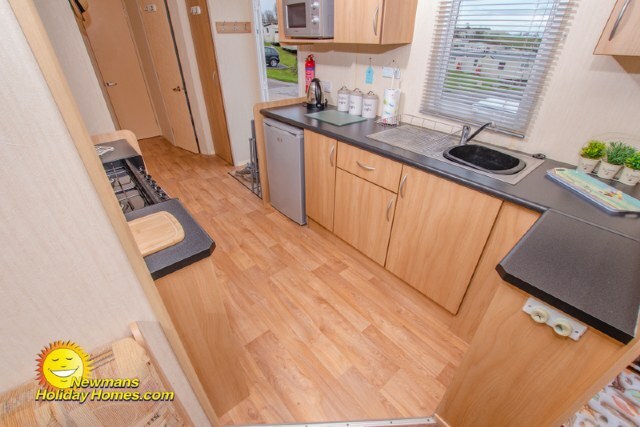 3-bedroom, 8 berth, 12 x 36ft ABI Horizon Key Features: Sea views, allocated parking space, TV, undercounter fridge with freezer box, gas fire in the lounge, 2 toilets, maximum 8 guests.